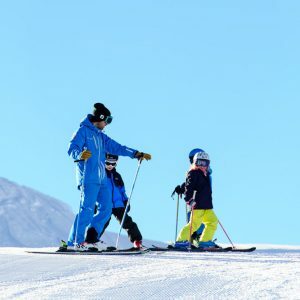 Children’s group and private ski lessons for children from 3 years old. 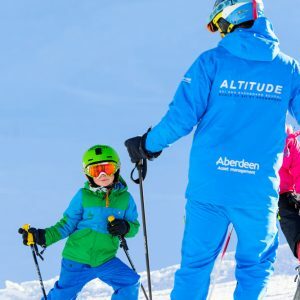 Altitude run children’s group lessons all season long for children from 3 years old. We know how important it is to know your children are in safe hands on the mountain, and are also having a blast as well! All our children’s instructors are qualified, fun, friendly and absolutely love teaching kids. We need to know what ability level each child is to ensure booking them into the correct group. If you’re not sure please check it here. Designed for our youngest skiers, the ‘Polar Bear Club’ runs in the mornings for 3-5 year olds of any ski ability, taking them on their first ski adventures! We also have a full day option, enabling parents to enjoy a full day of skiing or relaxing. Morning groups running from 9AM – 12PM, Sunday to Saturday. 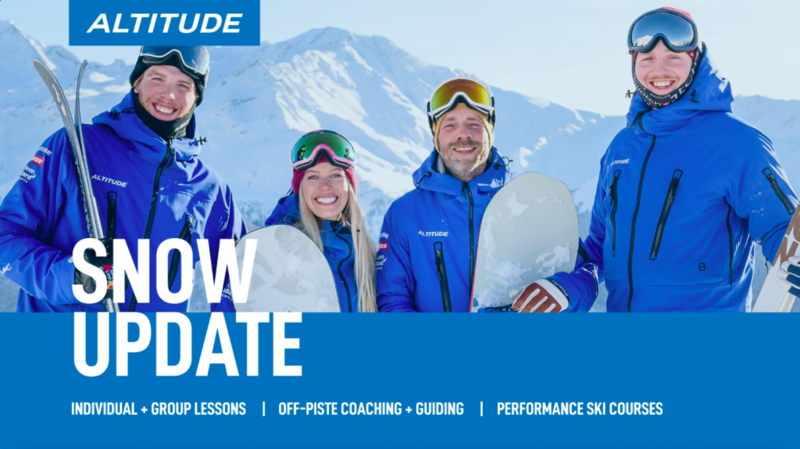 Full Day groups running from 9AM – 4PM and includes skiing in our morning Polar Bear Club with an add-on afternoon of a hot lunch and exciting indoor and outdoor activities. 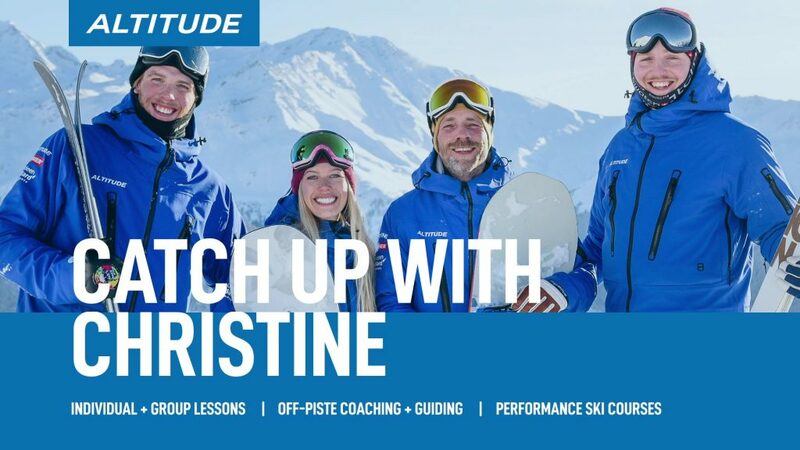 For top performing young skiers looking to learn to carve and improve their skills in the moguls and Verbier’s itineraries . See below for more info. 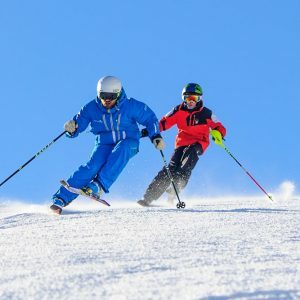 For children and teens aged 6-15 years, from total beginners to advanced skiers. Led by our amazing kids instructors, groups have a maximum of 8 children in each, split by both age and ability level. For expert skiers or boarders, tackling bumps, steeps, powder and more! Run by our highly qualified and experienced kids performance coaches, take your riding to the next level. 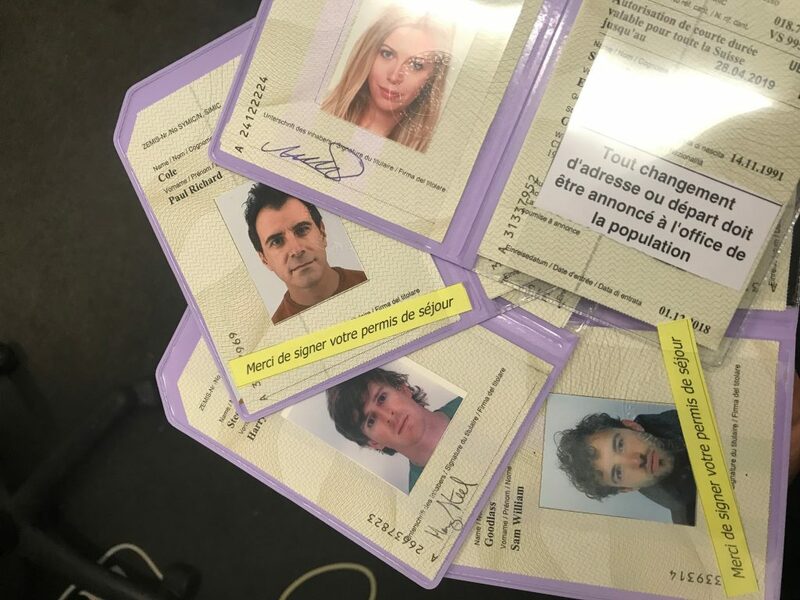 For those living locally or spending the season in Verbier from total beginners to advanced skiers. 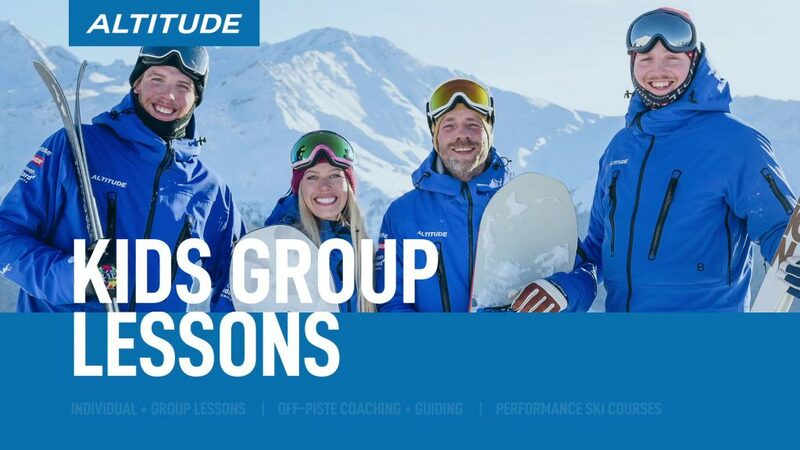 Make new friends and ski or snowboard with the same group of children. Every Saturday during all winter season.